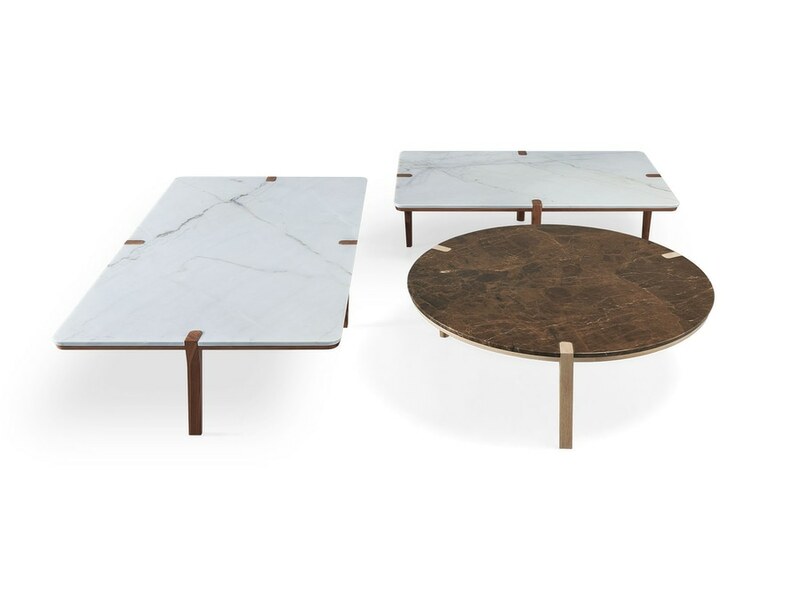 Wewood is unveiling the result of its first collaboration with the French designer Pierre Dubourg: Corner tables. 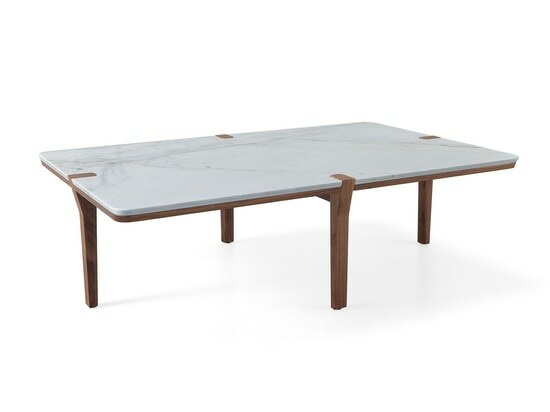 Made from marble and solid wood and designed to disrupt the classic position of the legs of most of the tables, putting it on a position that assures the stability and leaves the corners free. 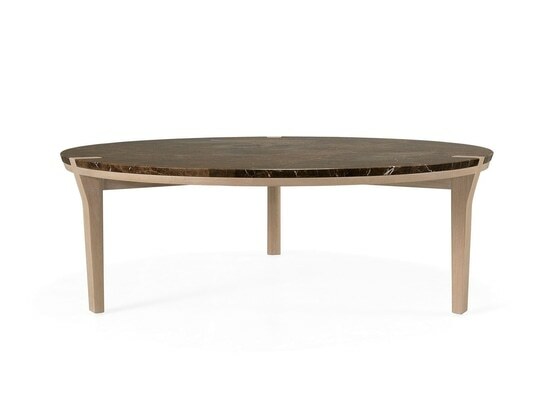 The tables are available in round or rectangular versions with different types of wood and marble. 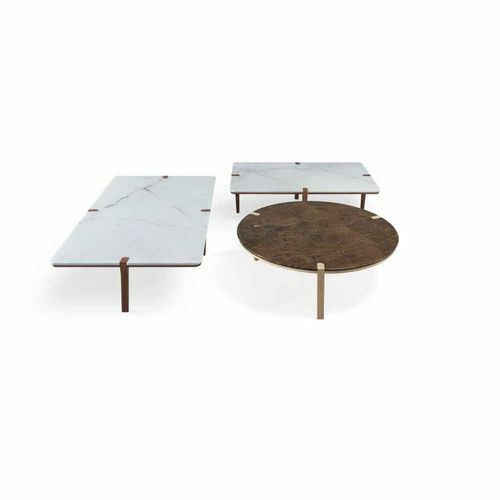 The different forms and materials of this versatile tables make it ideal for contemporary interiors, once it’s possible to adapt it to the look & feel of the space and use it as a single coffee or side table. 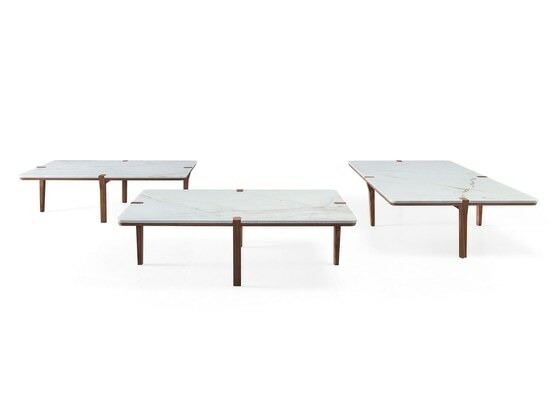 The rectangular versions can be grouped and used as a center table, enhancing the design detail that emerges on the table top. 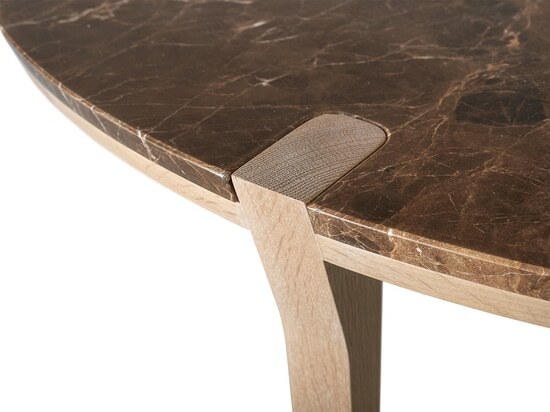 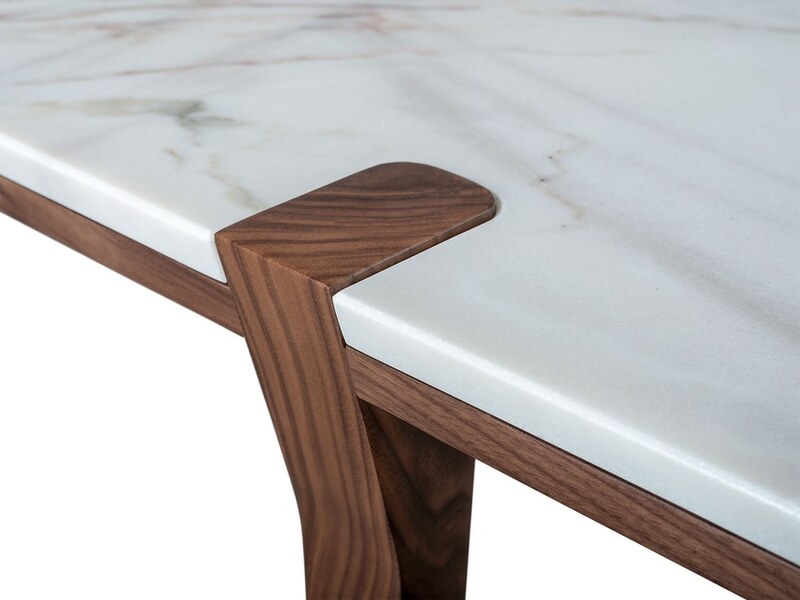 That assembly detail, that can be found both in rectangular and round versions, unites the foot and the top and accentuates the contrast between marble and solid wood. 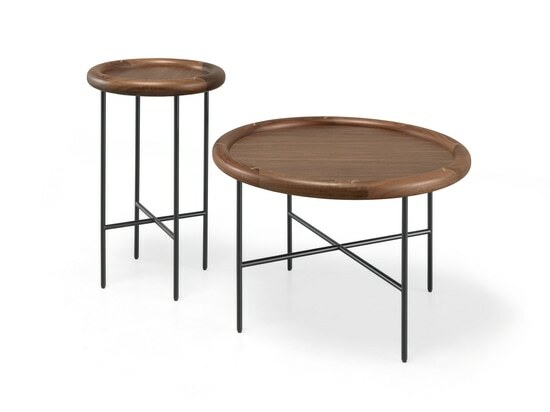 Wewood’s collection has a new couple of side tables designed by Rita Botelho.